Abel Navarro Rodriguez is 6 years old and is in First Grade at the public school in La Represa. He lives with his parents and three brothers. At this time, it is unknown if there is a Christian influence in the home. 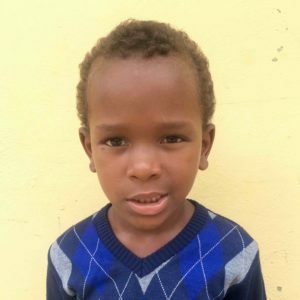 When Abel is not in school, he enjoys playing baseball, swimming in the river, and riding his bike. He wants to be a baseball player when he grows up.